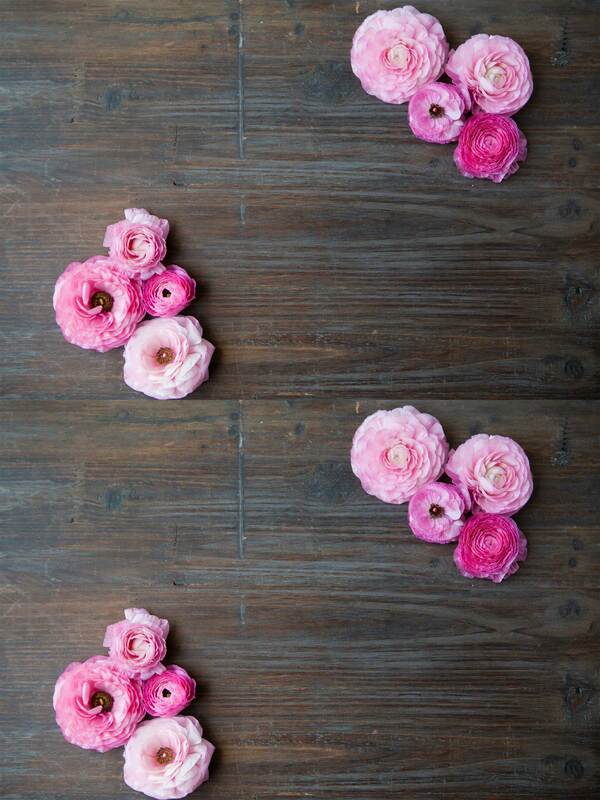 Flowers are a symbol of love and peace and offer a sense of comfort and support to those in need. The assortment of sympathy flowers designed in-house at Hills The Flower Market provides hope and peace to your loved one. 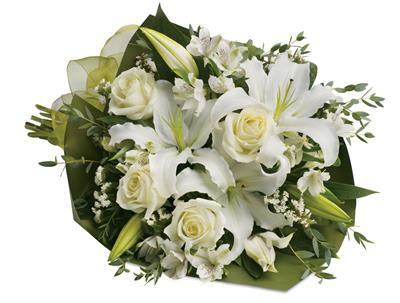 You can extend your sympathies and offer your sincere condolences in an arrangement, sheaf or tribute appropriate for any home, church or funeral service in Terrey Hills, Sydney, NSW or nationwide. A graceful flower delivery to friends or family is a beautiful and memorable honour.